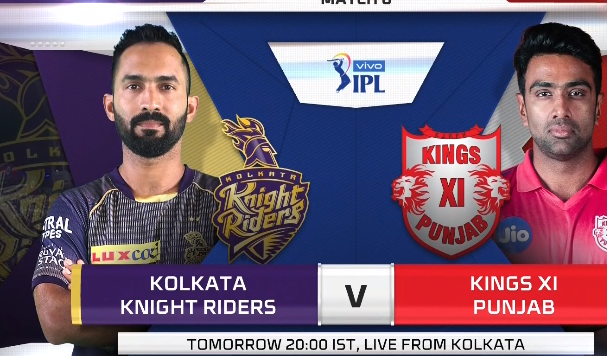 This is the VIVO Ipl 2019 Match no 6. At Eden Gardens KXIP captain Ashwin Won the Toss and Elected field First. Then Robin Uthappa and Nitiesh Rana Study the Innings and acelerated the Run rate. Rana and Robin hitting some big sixes. Rana Completed his 7th IPL Fifty. He Scored 50 in 28 Balls. Robin Uthappa Made 67 Runs in 50 balls. Andrew russel Smashed 48 Runs in 17 balls. He Hit big 5 sixes. 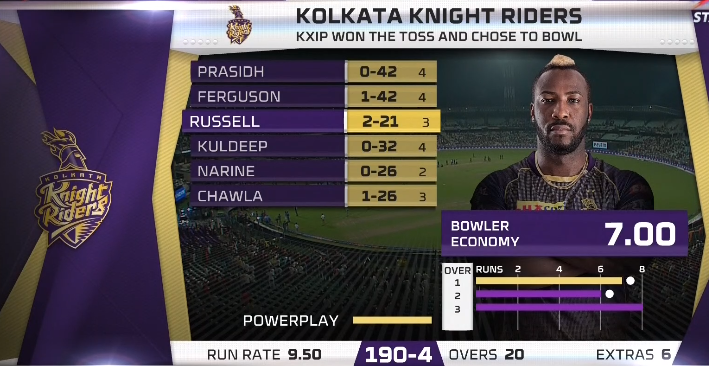 KKR Scored 60 runs in Last 3 Overs. 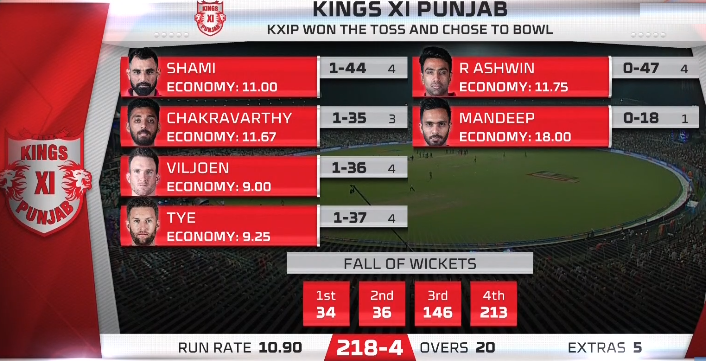 Chasing the Big total 218, Kings Lost their Opnners very Quickly. they Short with 28 Runs. 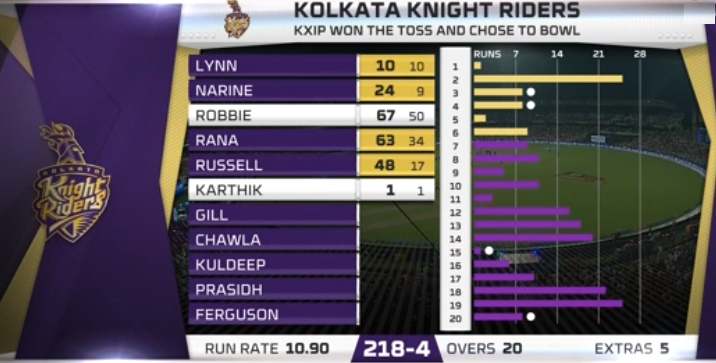 In the End KKR won the Match by 28 Runs. Andrew Russel made a big difference. The Big Turning Point was Russel bowled by Shami , but its no ball not for over foot, its only two men in the Circle. Its Cost Them a match.